A company is only as good as the work it performs. 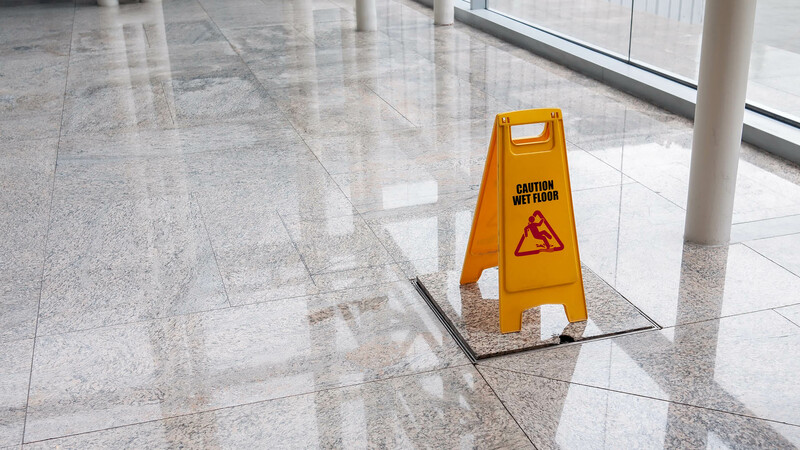 Great Lakes Facility Management LLC is dedicated to meeting all the expectations of our clients, so that our reputation shines as much as the areas we clean. Anyone can clean but not just anyone can clean to meet the rigorous standards of a professional cleaning service. 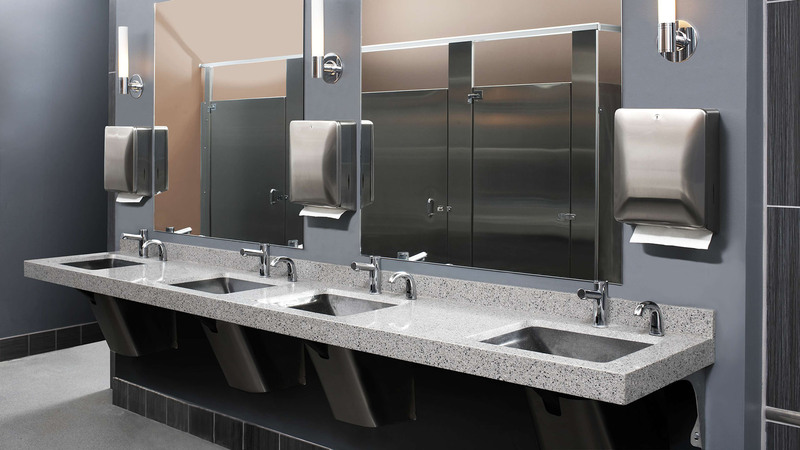 Our experience gives us the ability to clean and sanitize efficiently every time. Being a professional janitorial service is more than just cleaning well. It necessitates a professional image and excellent customer service. 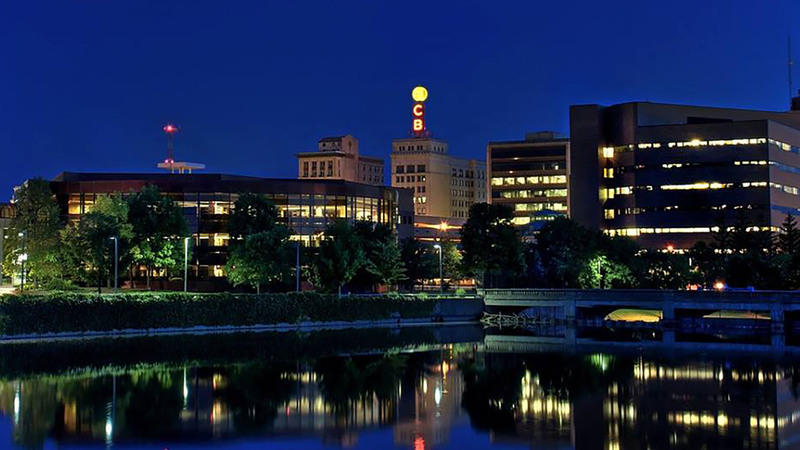 When the people of Flint call on us they get the professional janitorial service they are looking for. 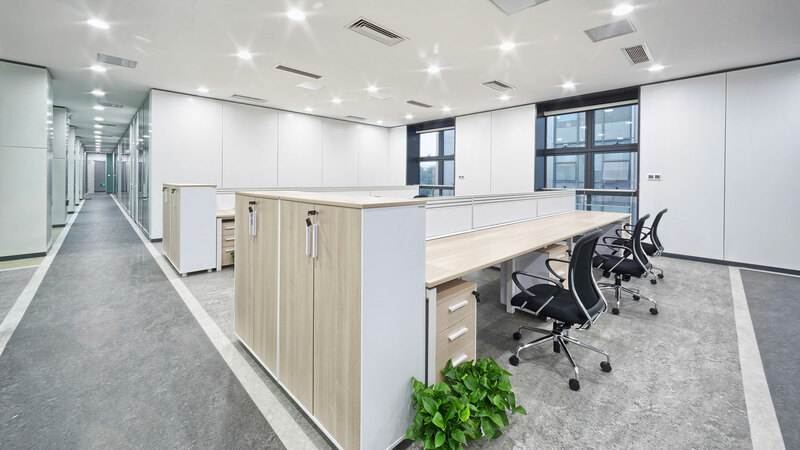 All information provided is provided for information purposes only and does not constitute a legal contract between Great Lakes Facility Management LLC and any person or entity unless otherwise specified. Information is subject to change without prior notice. Although every reasonable effort is made to present current and accurate information, LinkNow!™ Media makes no guarantees of any kind.